- How your head and heart get you in trouble! 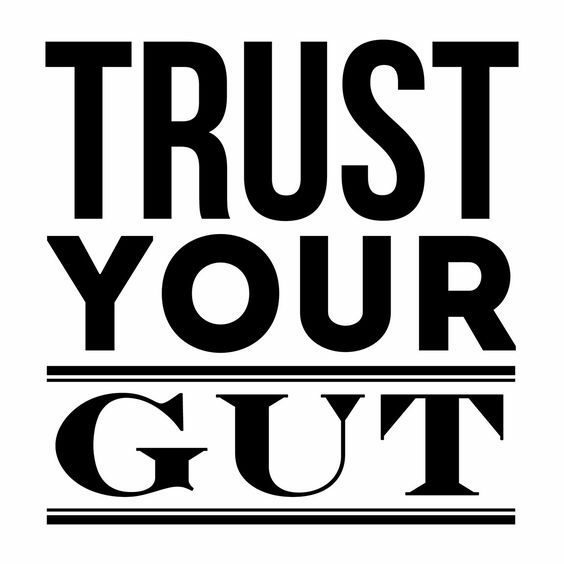 - Why your Gut is the only truth! - 4 Way's to develop your GUT GPS!